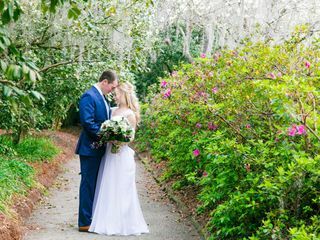 Heralded as the oldest landscaped gardens in America, the Middleton Place venue in Charleston, South Carolina is filled with carefully manicured formal gardens that provide a romantic backdrop for your wedding. 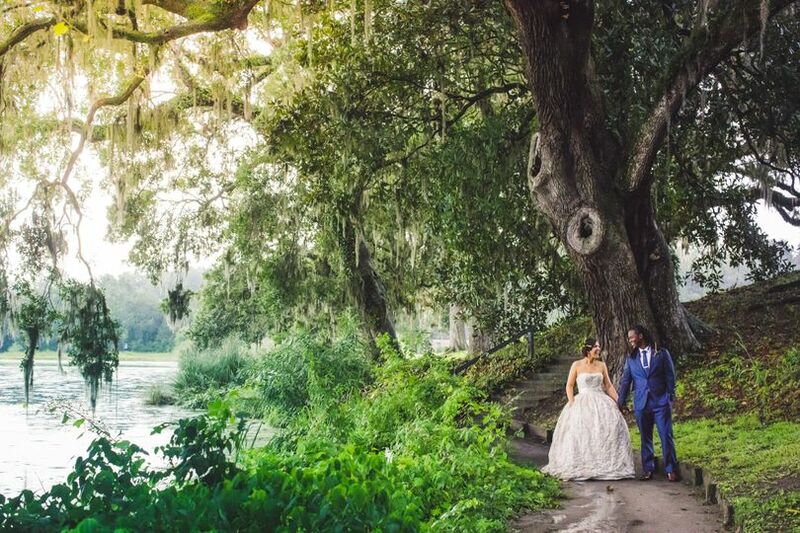 With its floral allees, butterfly wing-shaped lakes and views of the Ashley River, couples will be able to rejuvenate with their loved ones in the serene spaces and create memories that will last a lifetime. 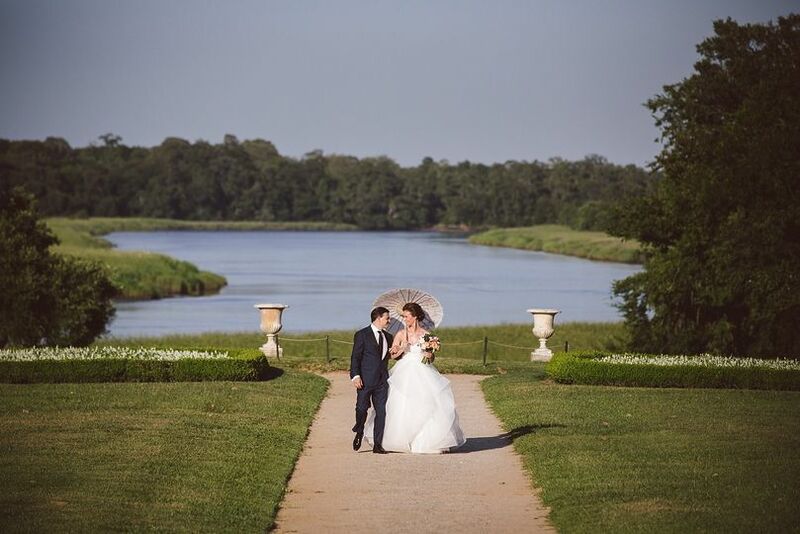 Couples can invite up to 1,000 guests to join them at this expansive and breathtaking garden venue that features a total of 110 acres. In the gardens and grounds, you have the choice between choosing from among uncovered outdoor and covered outdoor options. For your ceremony, there are a variety of outdoor spaces that you can customize to meet your needs and wedding size. 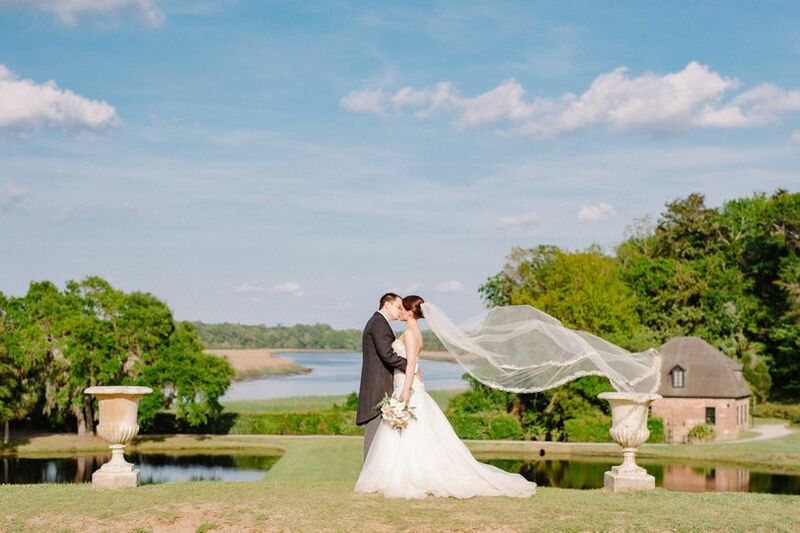 The Parterre & Butterfly Lakes offer you and your guests views of the Ashley River while the Secret Gardens offer two romantic gardens of different sizes to choose from. 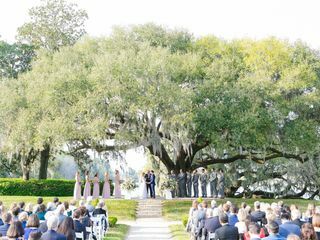 If you want to add a historic focal point to your wedding, the Middleton Oak, which is thought to be over 900 years old, can provide a historic backdrop as you say your vows. The Octagonal Garden and Crane Pool feature many seasonal and varying flowers while the Stableyards venue option gives you a rustic touch. 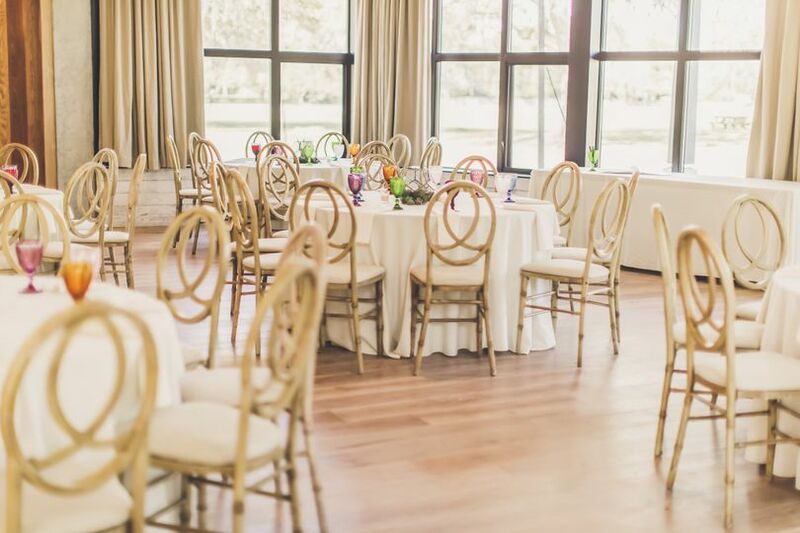 For receptions, separate venue options are available as well. 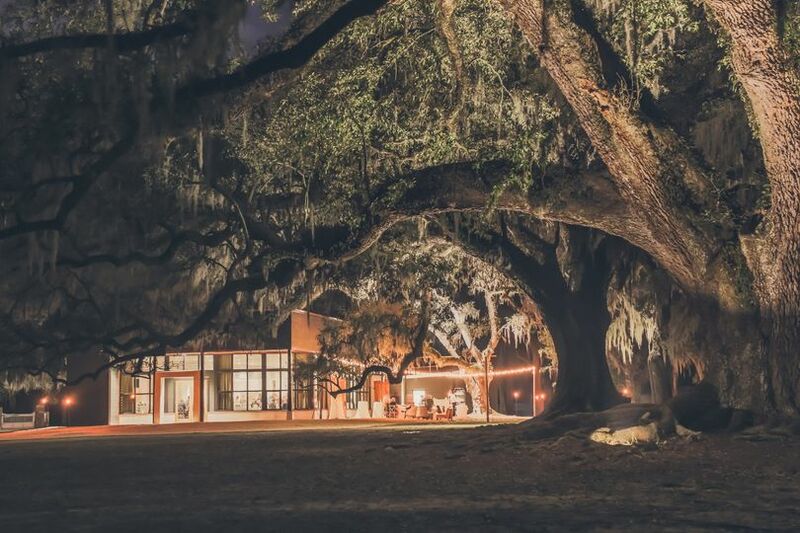 This 18th century plantation also features the House Museum on property. 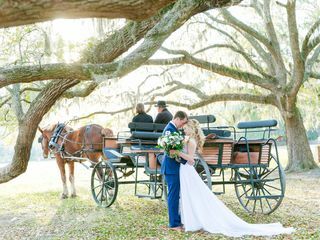 Our daughter (the bride) is local to Charleston, so this was not a destination wedding for her (although it was for many of our guests). 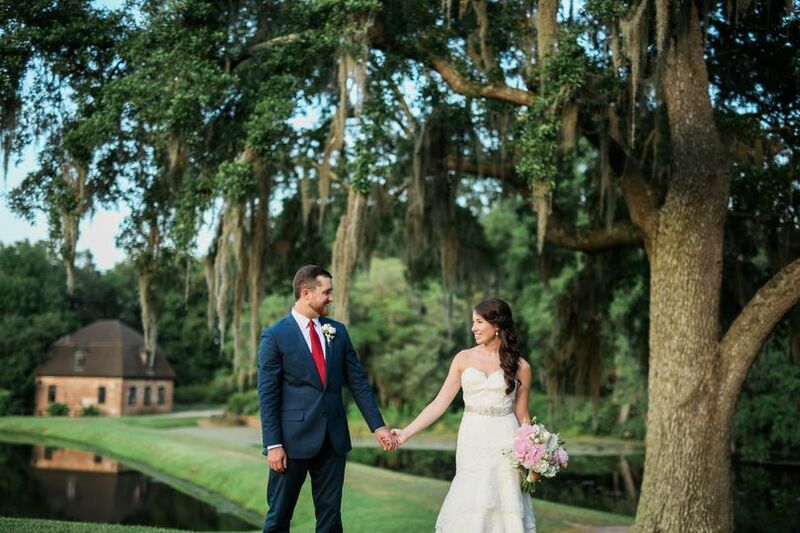 She visited several venues before deciding on Middleton Place for her fairy tale wedding. We absolutely could not have been more pleased! 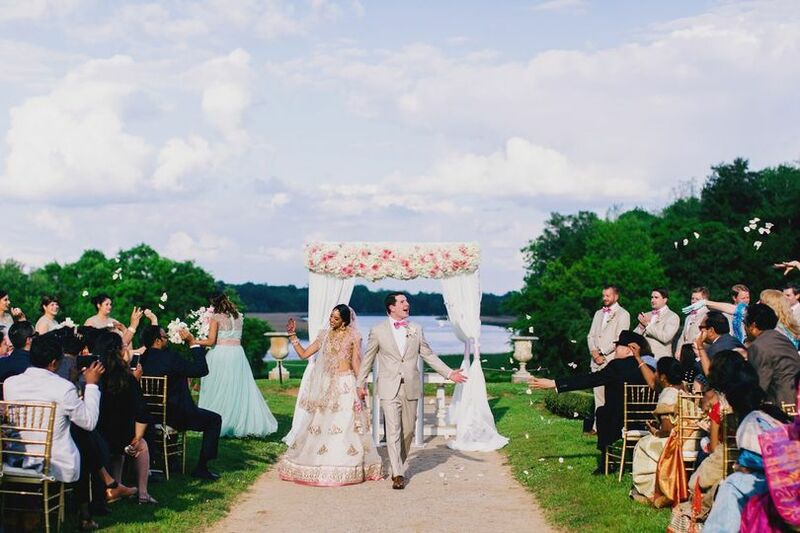 Many of the guests who attended the wedding said that it was the most beautiful wedding they had ever attended. 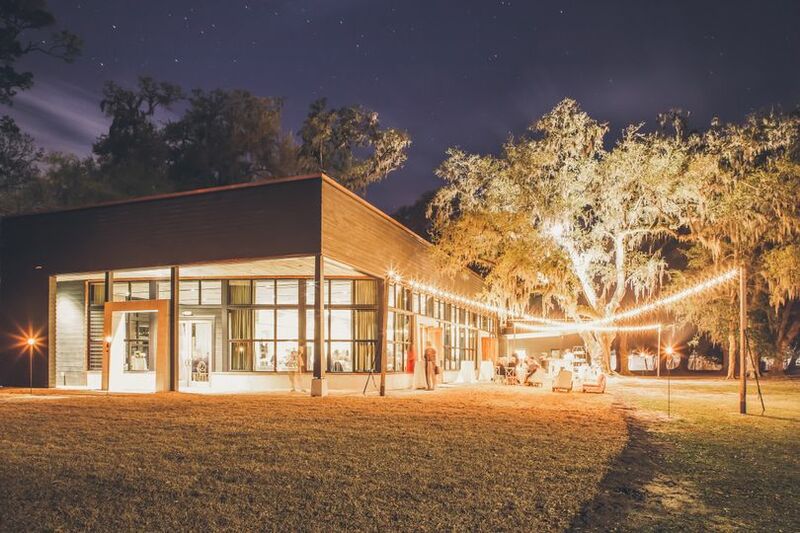 We had 150 guests in attendance, the ceremony was in the Octagonal Garden overlooking the Ashley River, the cocktail hour was in the Sundial Garden and the reception was in the brand new Pavilion (ours was the first wedding there). 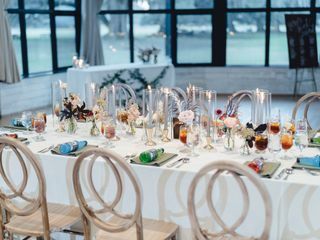 We worked with Jessie and then Sam (both of whom were phenomenal and completely tuned in to our preferences), and the planning was easy thanks to our wedding planner Candice. The natural beauty of this venue is the draw --- it is spectacular at all times of the year. We didn't have a great rain plan, but carefully watched the forecast in the event that we would need to add tenting or relocate the ceremony and cocktail hour. Fortunately, we were able to proceed with all segments of the evening as planned and it couldn't have gone more smoothly. 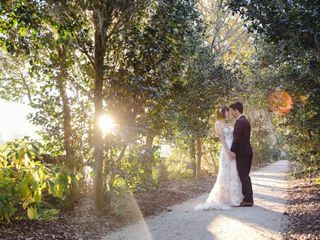 We were able to have our rehearsal on property the day before the wedding and our guests were given the privilege of visiting the grounds on the morning of the wedding. The food was delicious (provided by Middleton Place) and since we have several in our family with serious gluten allergies (including our daughter), the chef was most accommodating --- they just made EVERYTHING gluten-free. No one except those with allergies would ever have known. We chose a plated dinner with 3 options (beef, fish, pasta) and everything was cooked to perfection. The wait staff and bartenders were friendly and prompt - exactly what you would expect at this venue. Highly recommend this venue and the coordination team there! 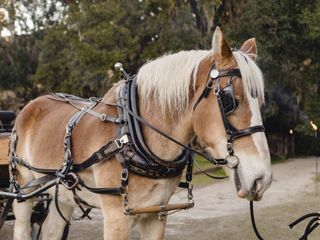 All the employees @ Middleton Place are so nice & helpful. Sam, the wedding coordinator is superb. She spent a lot of her time helping to accommadate my wedding vision. 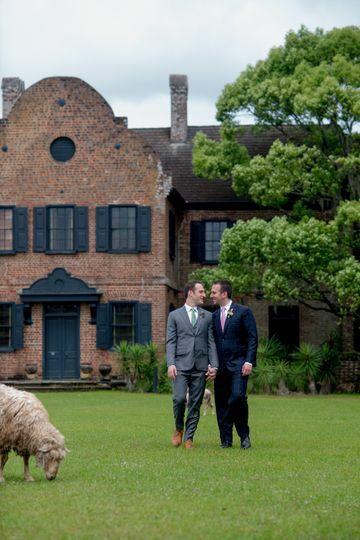 This venue is both historical & aesthetically gorgeous! 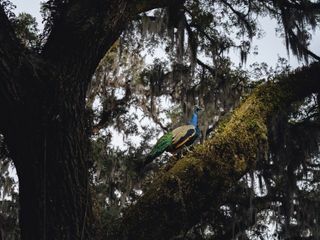 Middleton Place is wonderful!! Besides being a super gorgeous and amazing venue, all of the staff are complete gems and absolutely amazing. They go above and beyond to make sure your day is a special one and they really care about making sure the day goes smoothly and that you and your guests have a good time. And Middleton Place Catering is phenomenal as well!! It was an unforgettable experience for both us & our guests!! Beautiful grounds, a variety of different outdoor locations, great people to work with.